Don’t Just Sit There And Pedal! 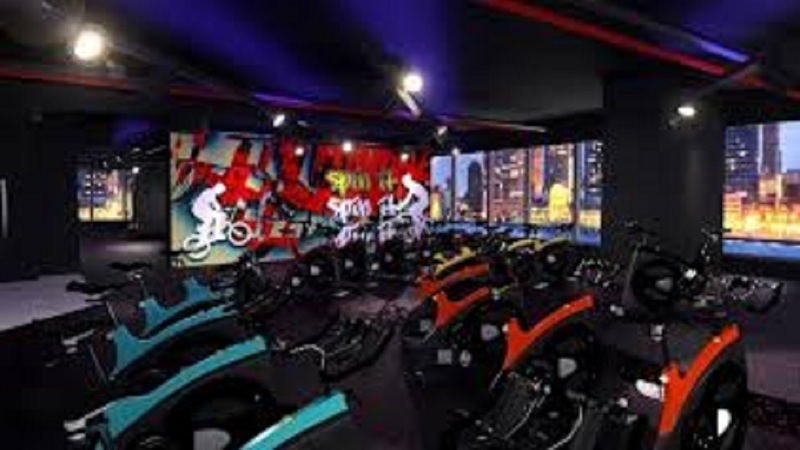 We are bringing you the best fun and functional indoor cycling exercise experience on the bike that moves! 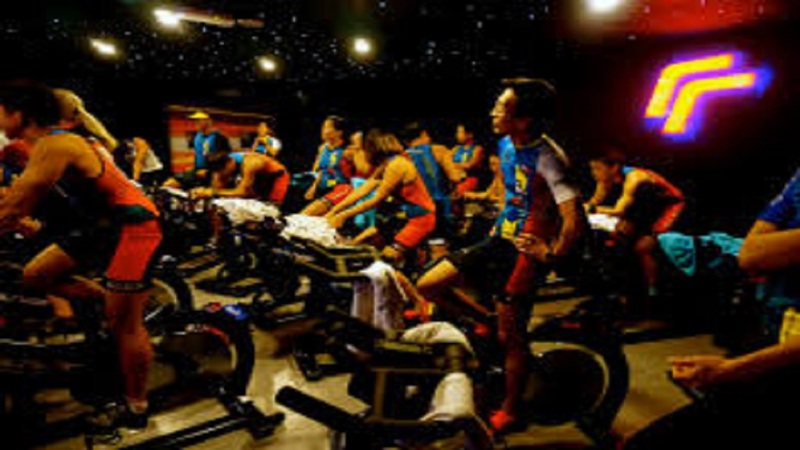 Enjoy and benefit from 3 Dimensional range of motion just like that on the real bicycle for the cohesive, total body workout improving your strength, stability and coordination while increasing a cardio capacity. Turn, tilt and lean to feel the fluid sensation just like real cycling engaging your upper body and core muscle groups as well. The only way to find out more is to try! 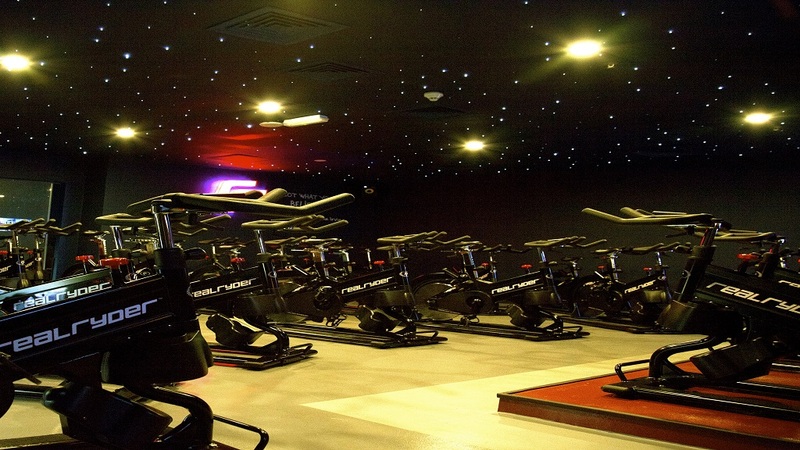 The RealRyder® Indoor Cycling bike is like no other indoor bike on the planet. The unique, patented articulating frame technology lets the rider - any rider, novice to pro - fully engage their body and mind in a one-of-a-kind tactile, dynamic and functional riding experience. With this indoor riding machine you can steer and lean, and balance on top of. An indoor bike that lives in the footprint of a stationary bike but is decidedly not.